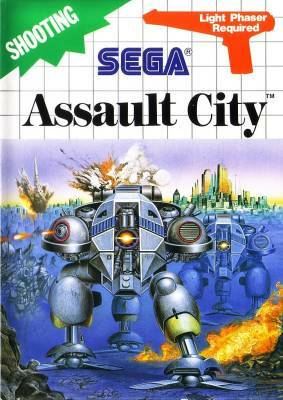 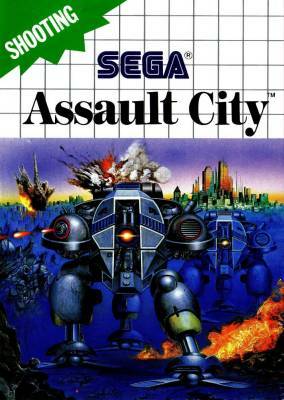 Assault City - Games - SMS Power! 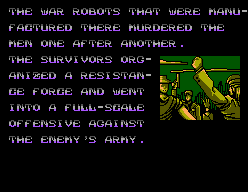 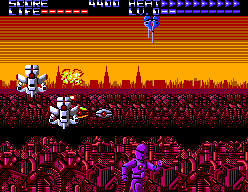 Two versions of the game exists, one using the Light Phaser and one using regular Control Pad. 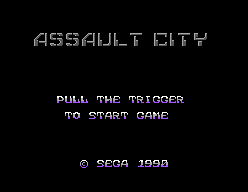 The game cartridges includes 2 hidden FM music tracks that can be only activated with a patch.